Death changes everything. Some view Pamela D. Wilson’s life as tragic—she lost two siblings, her mother and father, and nearly all aunts, uncles, and grandparents by the time she turned 38. 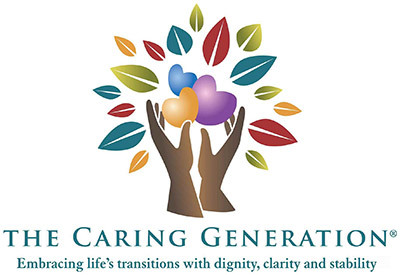 As a long-time caregiving advocate, care navigator, and caregiving educator, Pamela D. Wilson CSA, MS, BS/BA, CG has personally helped thousands of family and professional caregivers. Her advice for caregivers and care receivers is supported by her life; she has personally navigated through the experiences of many family caregivers and the older adults she serves today. 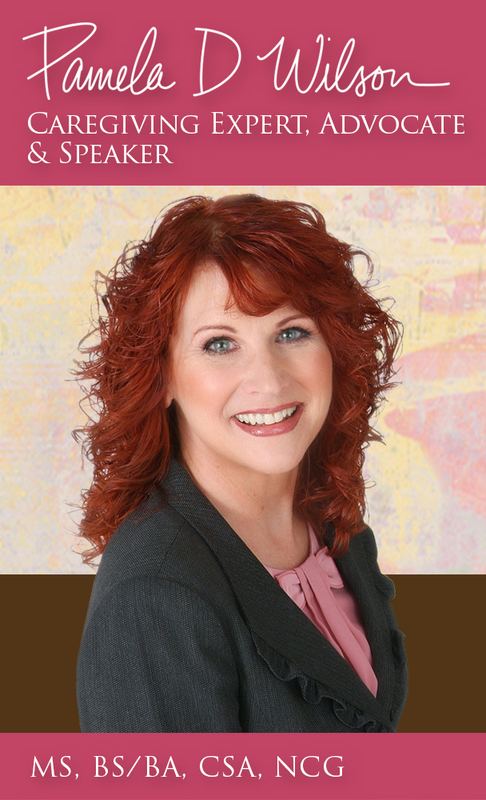 Pamela will be speaking at the annual Denver Senior Law Day event on Saturday October 17th, 2015 at the Denver Merchandise Mart. Her topic, Get Smart & Avoid Chaos: Family Discussions and Care Planning. Her book, The Caregiving Trap: Solutions for Life’s Unexpected Changes, arms caregivers with the knowledge to advocate on behalf of their loved one and provides advice on how the caregiver can maintain a balance between caregiving and everyday life while working through the unexpected challenges of caregiving.